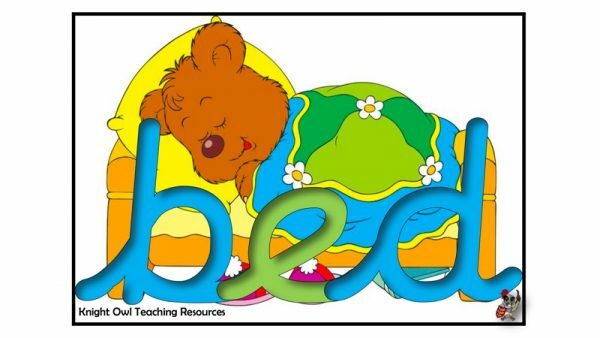 View basket “Phase 5 – Week 23” has been added to your basket. 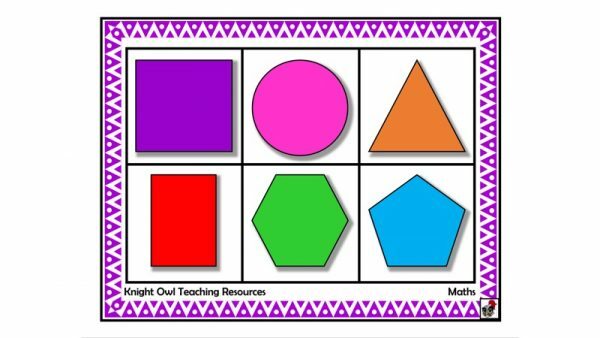 A 2D shape lotto for playing with a small group of children. 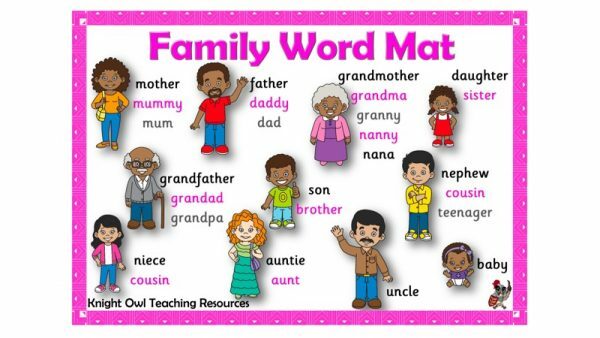 A word mat to support children in their writing about their family. 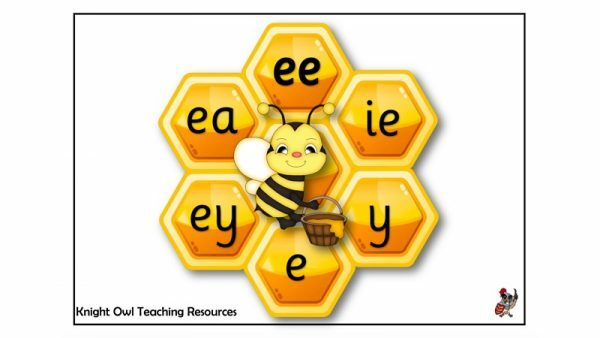 Alternate spellings for Phases 2 -5 letter sounds displayed on honeycomb. 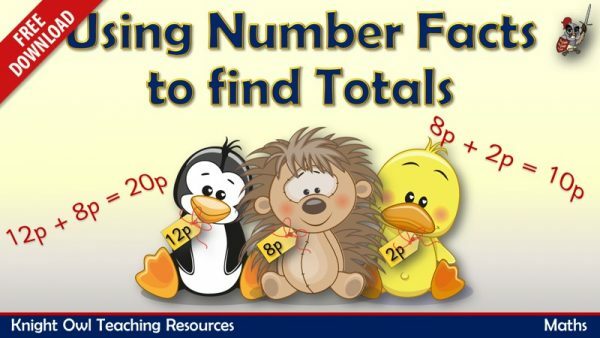 Look for the number doubles and number bonds for 10 or 20. 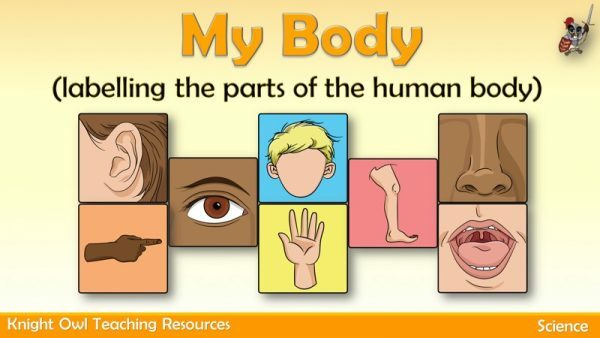 Label the parts of the human body (including the hand, foot, eye and face). 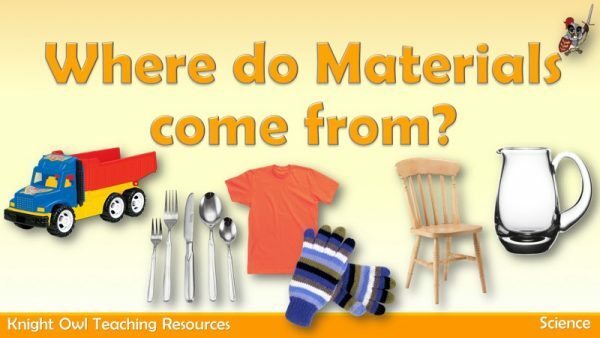 Where do materials come from? 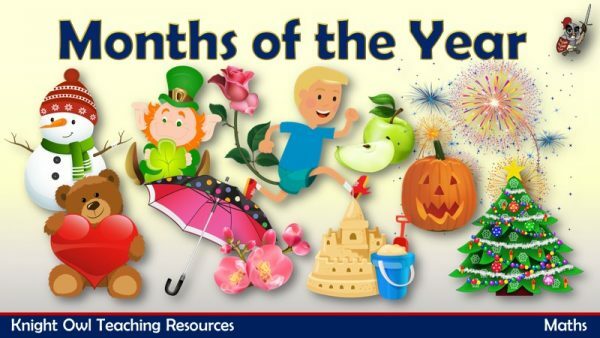 Identifying and naming a variety of everyday materials and their sources. 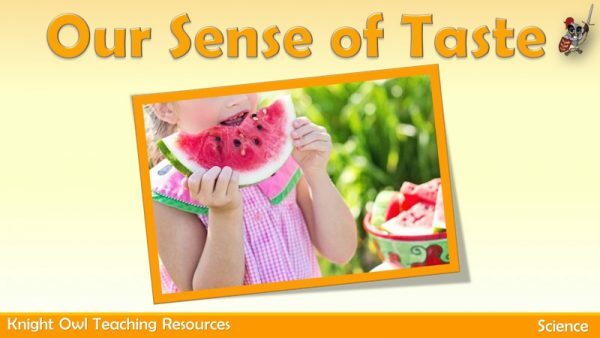 Identifying the body part associated with the sense of taste. 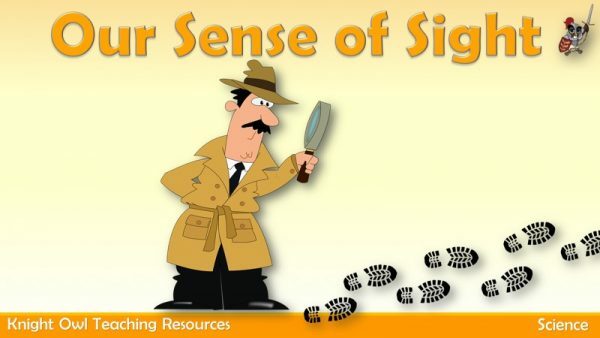 Identifying the body part associated with the sense of sight. 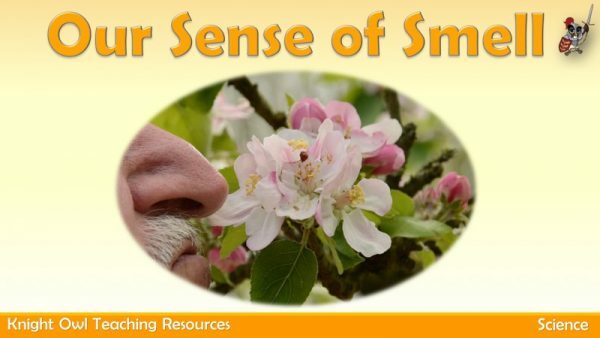 Identifying the body part associated with the sense of smell. 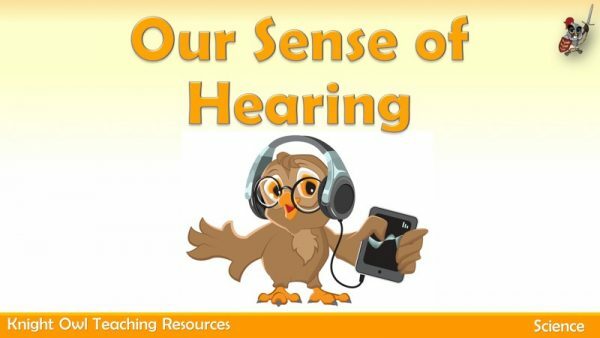 Identifying the body part associated with the sense of hearing. 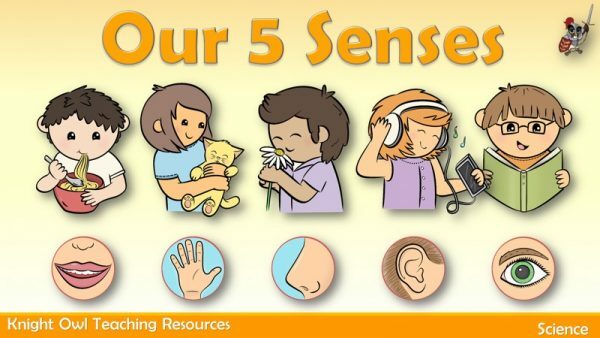 Identifying the body part associated with the sense of touch. 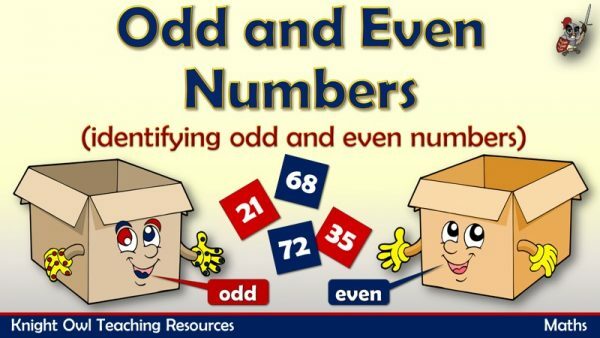 Learn the ‘odds and even rhymes’ and sort the balls. 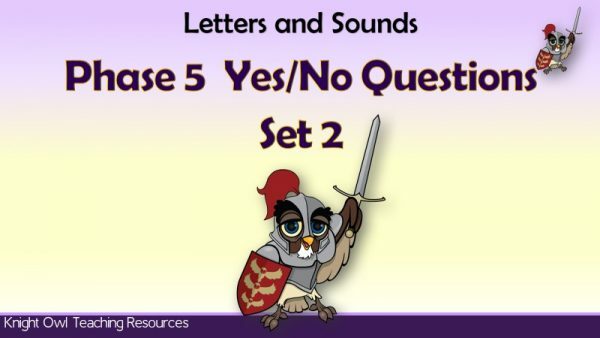 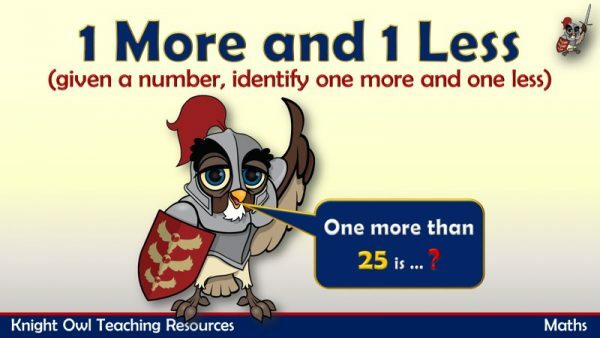 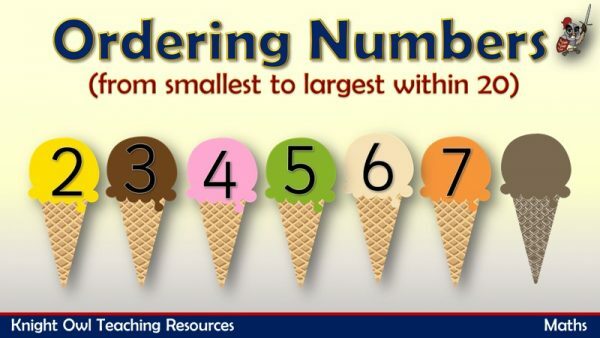 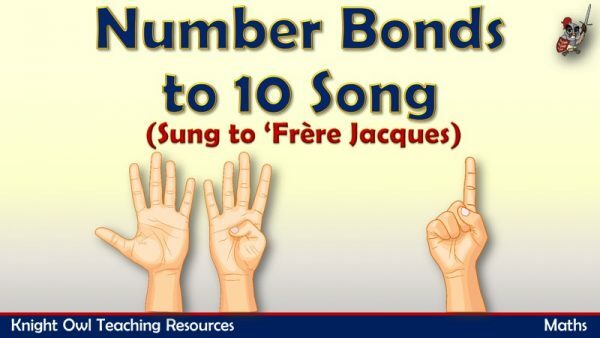 A fun way to learn number bonds for 10 through singing a song. 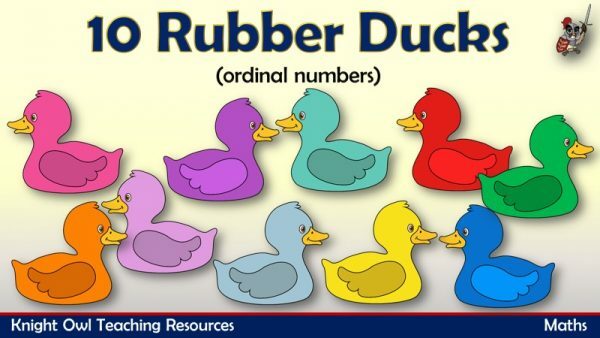 A familiar song to name the basic body parts of the human body. 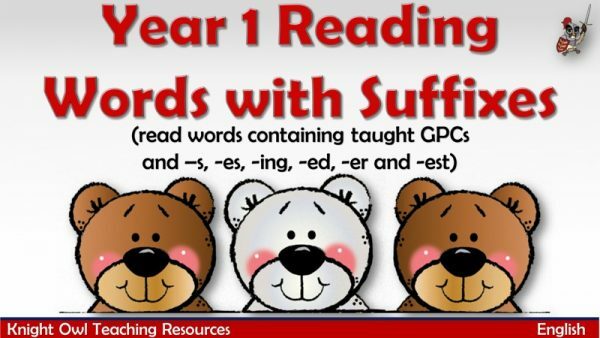 Words with taught GPCs and -s, -es, -ing, -ed, -er and -est endings. 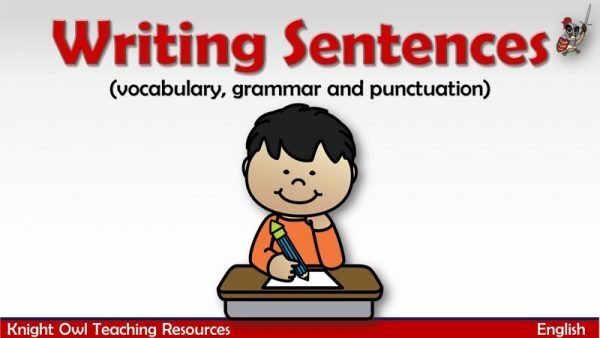 Modelling writing simple sentences with spaces and punctuation. 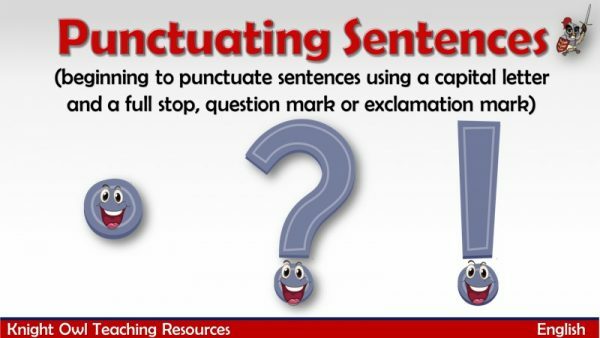 Capital letters, full stops, question marks and exclamation marks to punctuate sentences. 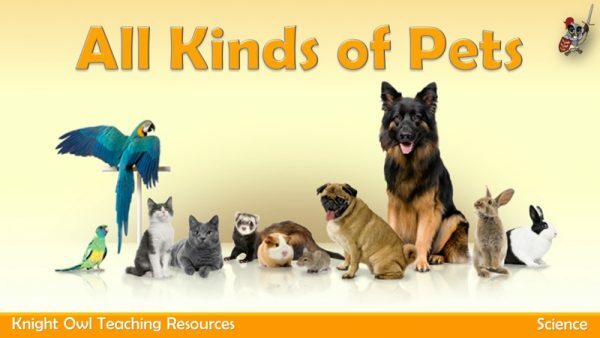 A set of pet photos with name labels to introduce the needs of animals. 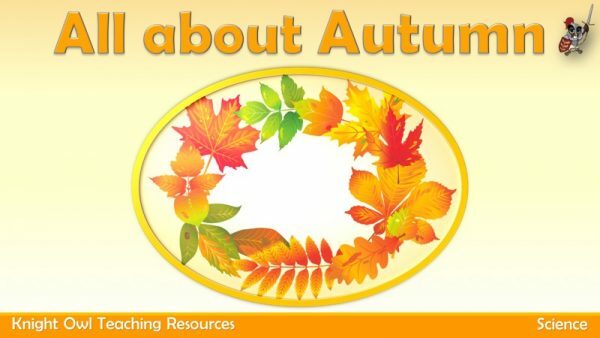 Photos with captions to describe the characteristics of autumn. 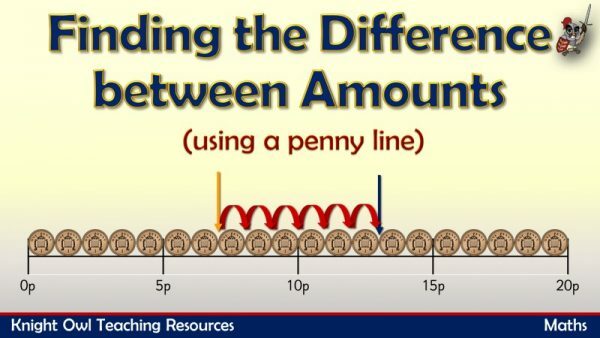 Using a penny line to find the difference between two amounts. 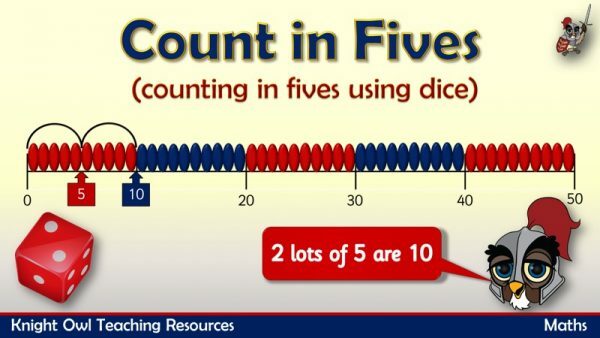 Roll the die to say how many lots of five and then work out the answer. 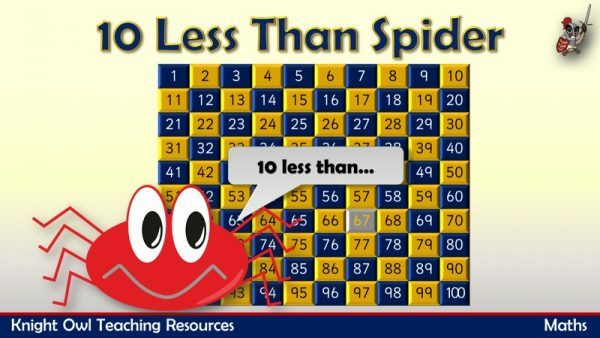 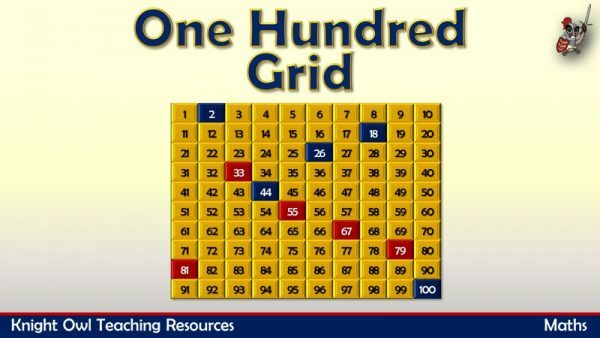 Use a one hundred square to find 10 less than a given number.